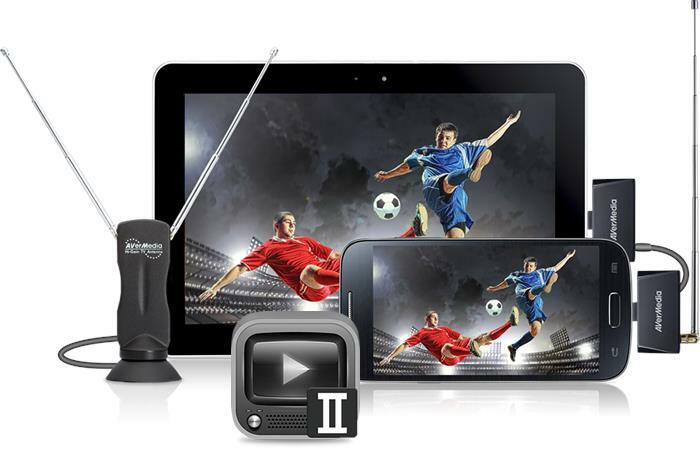 Watch TV anywhere on mobile devices. TV is a big part of our lives. We may not always have time for TV when we get home; and may not be around a TV when we have the time. 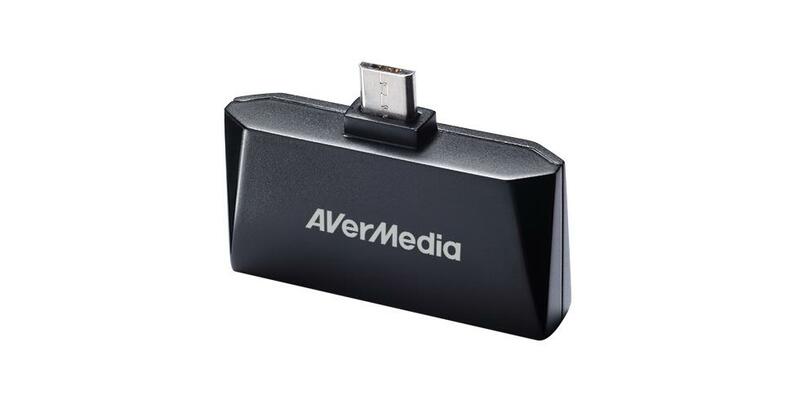 AVerTV Mobile turns your mobile device into a TV. You won't have to make time for favorite shows, or feel bored waiting for your plane. Know that it will be right there with you, wherever you go. Travel with a TV in your pocket. 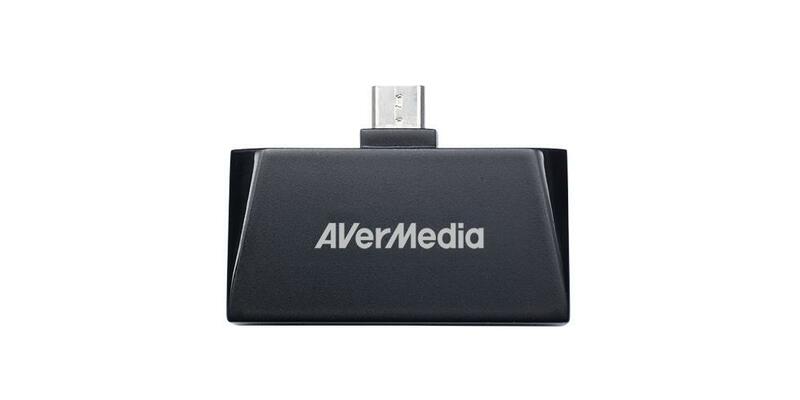 AVerTV Mobile 510 is no larger than a thumb drive. 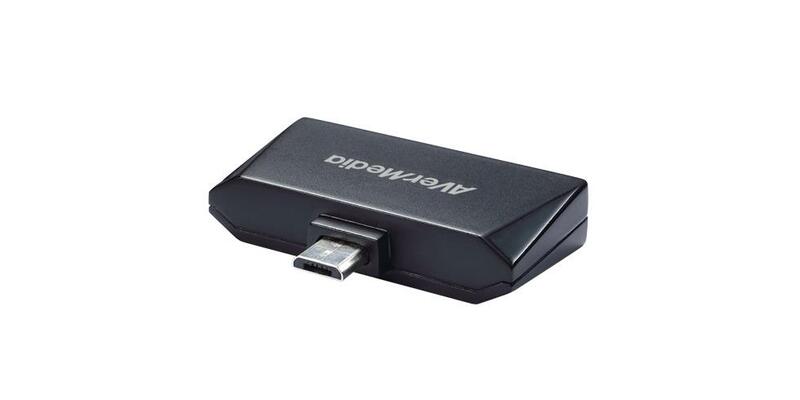 Plug it into your notebook or Android devices, and you'll have TV programs on your screen in seconds. It's OK to go offline. We are never too far from the Internet these days. Sometimes it's good to let yourself go offline for a bit. AVerTV Mobile does not require an Internet connection. Enjoy TV outdoor in the company of friends! Free app on multiple devices. The AVerTV Mobile app is free and available for download from Google play. The app automatically detects DVB-T or DVB-T2 signals and scans for channels in your area. It also supports EPG and bilingual audio. In areas where signals are weak or unstable, switch to the dipole high-gain antenna, and instantly double your reception strength. Fix the antenna to any flat surface with the suction cup, or clip it on if you are on the move.